Stuart H. Britt summed up the importance of advertising perfectly when he said “Doing business without advertising is like winking at a girl in the dark. You know what you are doing but nobody else does”! The fact that advertising is extremely important for businesses are un-debatable and that is precisely the reason why businesses are coming up with more and more creative ways of advertising their products. Transit advertising is one of the many ways of advertising a product or service and has been finding takers since quite long. Remember that advertisement of your favorite brand of sneakers on the bus you took to college? Well, that is Transit advertising. For those who want to know more, let us discuss the concept of Transit advertising in detail. Also called as advertising on transport, Transit Advertising is advertisement placed on or in any mode of transport – from buses to taxis, trains, trams, and subways. It also includes advertisements placed in transport precincts such as bus stops, subway entries, fuel stations and others. Transit advertising can be either in the form of graphics, simple text or other visual information. In fact, some businesses also prefer to make use of LCD Screens or plasma placed strategically inside buses or trains to have digital advertisements. Some even go as far as having interactive advertisements wherein interested consumers can scan a barcode and watch the advertisement on their phone. The end goal of transit advertisement is to catch the attention of your prospective customer and make them aware of your product. Indoor transit advertising – This refers to advertisements placed inside the vehicle and inside transit shelters. Indoor advertising can be the static advertisement (such as posters, boards, leaflets and others), video advertisements (displayed on video screens) and audio advertisements. Outdoor transit advertising – This refers to advertisements placed on the outer surface of vehicles and transit shelters. Outdoor transit advertisements can be further divided into roof advertising and onboard advertising. Roof advertising, as the name suggests, are advertisements placed on the roof of the vehicle. Onboard advertisement, on the other hand, refers to advertisements that are placed on the lateral sides, back or front of the vehicles. 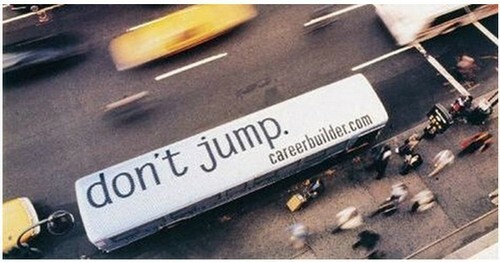 The above is an example of one of the most successful examples of transit advertisement is by The Martin Agency which created a “Don’t jump” bus campaign for Careerbuilders. This particular advertisement, placed on tops of buses could be seen from tops of buildings and offices and helped Martin Agency win a Bronze Lion from Cannes. 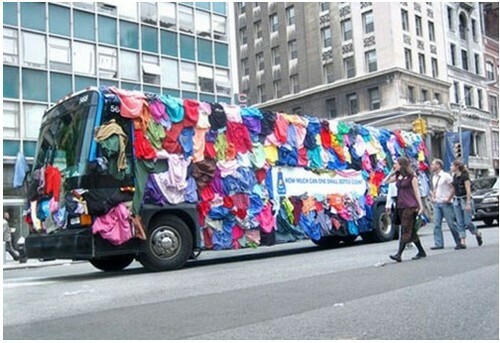 The above picture also depicts another popular transit advertisement “How much can one small bottle clean?” bus advertisement campaign by All Laundry Detergent in Manhattan, which was spot on and hard to ignore. Extensive coverage – It is a widely known that public transportation has been one of the most popular modes of transport and is thus taken up by hundreds of people every day. Some reports suggest that approximately 9 million people ride the mass transit every week. Reaching to these people in a single week and that too with no repeat costs is a feat that only Transit advertising can manage. Geographic reach– Transit advertising is one of the best mediums of advertising when it comes to targeting the local consumer. When a business decides to place transit advertisement in a select location, it is actively reaching out to people of a select demographic characteristic and background. Imagine that a local supermarket advertises its special offers on a bus that customers take to reach the supermarket. Their customers, having got exposed to the special offers running in their stores while traveling on the bus, will certainly remember it when shopping! Long exposure – Businesses can control the exposure that customer has to their advertisement through transit advertisement. No more switching off the TV or turning to the next page in a magazine! Since the average duration of commute on a public transport ranges from 30 minutes to an hour, customers are bound to notice the transit advertisement placed within the bus or train multiple times. 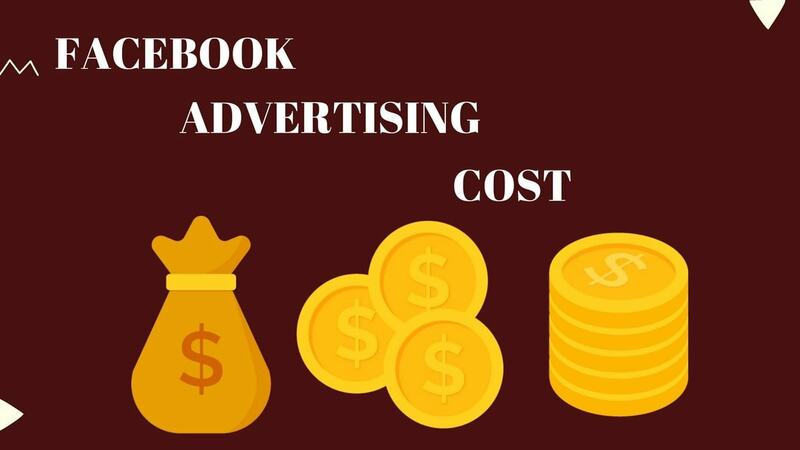 Low cost of advertising – Since the number of potential customers the transit advertisement reaches is huge, the cost of advertising per consumer is very low. 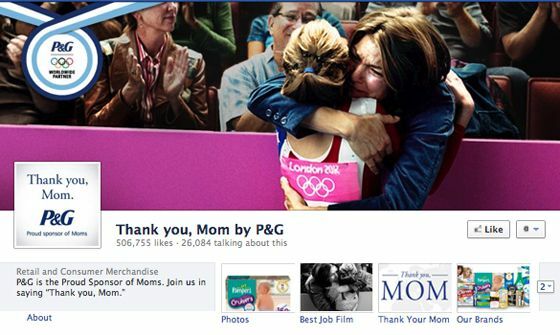 Thus, this form of advertising ends up being cost effective than many other forms of advertising. The nature of transit advertising makes it difficult to reach a specific segment of the audience. For example, the advertisement will not reach those who do not take the public transport system. It might also sometimes reach people who may not have a certain lifestyle or behavior that the advertisement is looking to aim at. Many times commuters might not be in the mood to look at the advertisement. While at other times, they might be busy reading the newspaper or a book, thus limiting the reach of the advertisement. The reach of Transit advertising also depends on its surroundings. For example, an advertisement on the outside of a bus might get lost when it is splashed with mud. Also many times, these advertisements are subject to vandalism. The weather too can play spoilsport and add to the wear and tear of transit advertising and thus businesses need to be constantly monitoring their transit advertisements. To sum up, Transit advertising, like all other forms of advertising, have their own benefits and disadvantages. 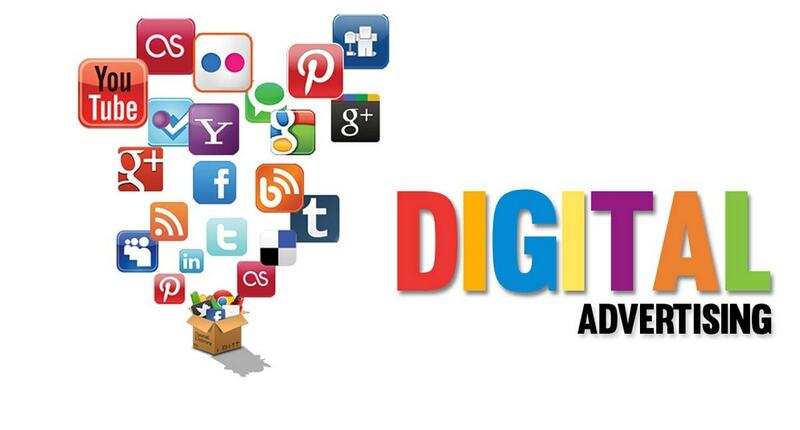 However, the benefits far outweigh the disadvantages and thus this form of advertising is slowly but steadily becoming one of the most preferred forms of advertising. It would thus not be long before we see every bus, taxi, and the train carrying some of the other forms of Transit Advertising! 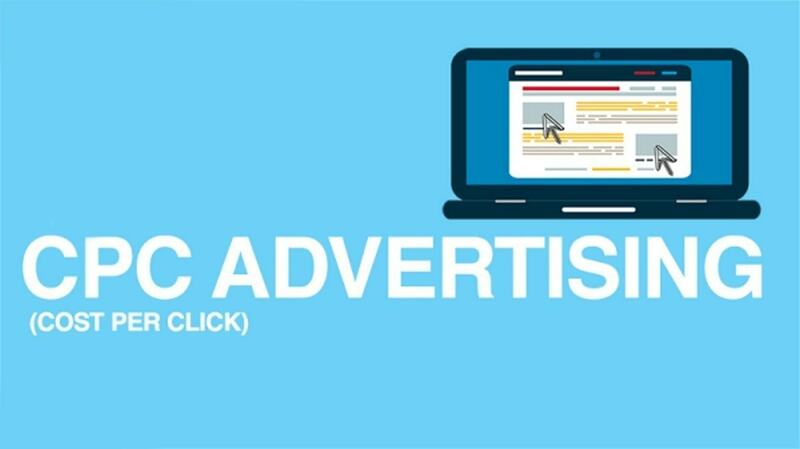 What is CPC advertising? 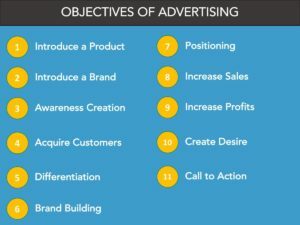 How does CPC advertising help a business?